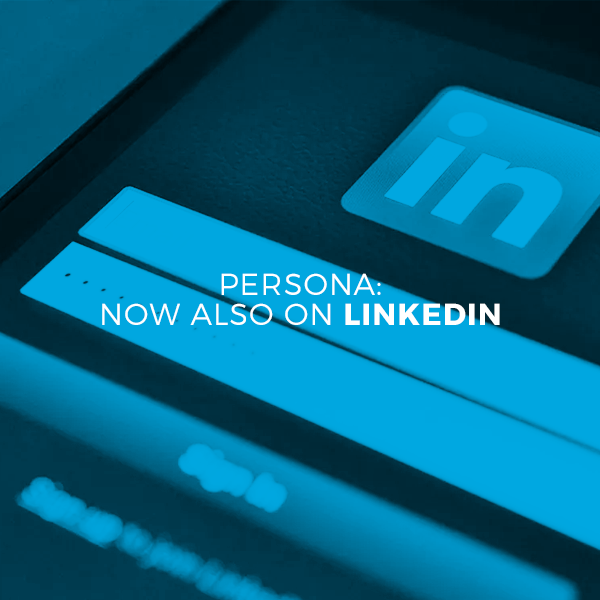 As we continue to ramp up our social efforts on the Persona blog, Facebook and Twitter, we’re excited to continue adding to that list. Now, you can find Persona Med-Aesthetic Centre on LinkedIn. As of 2018, LinkedIn is the world’s largest professional network with more than 546 million users in more than 200 countries and territories worldwide. Are you on LinkedIn? If not, you might want to reconsider. Not only can you network with other industry professionals, grow your business, and increase your knowledge of the industry, now you can also stay up-to-date on all the exciting Persona Med-Aesthetic Centre news right within LinkedIn. So go ahead… Share your pride by following us on LinkedIn and remember to recommend and share your favorite Persona Med-Aesthetic Centre services and products news to all your friends!